Touring nationally 24 June  13 July 2014. For details visit www.videoclub.org.uk An exhibition of contemporary and historical film and video work from Hong Kong and China touring the UK this summer offers a sometimes provocative artists' perspective of China's extraordinary cultural and societal development spanning the last 30 years. 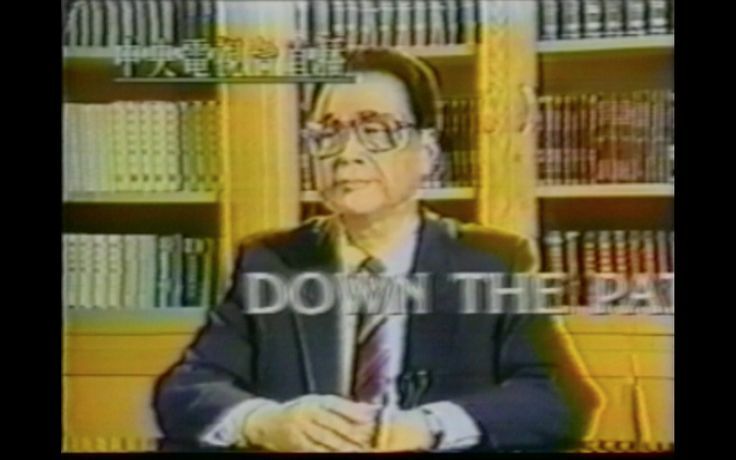 Both Sides Now includes animation and documentary works created during the 1980s-2000s featuring imagery and commentary unlikely to have been seen outside of China and Hong Kong.